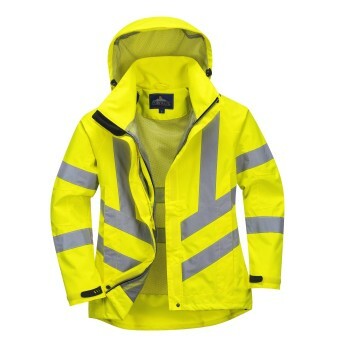 Transportation Safety Apparel, Inc. (TSA) is a supplier of high visibility safety apparel and Personal Protective Equipment to companies around the country. Founded in 2003, we have over a decade of experience making safety affordable. We take great pride in providing the best quality safety products for a wide range of industries, from transportation to construction, and for businesses and public agencies of all sizes! 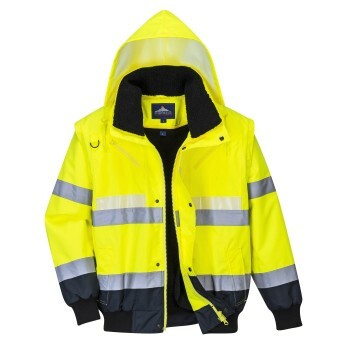 What Makes Transportation Safety Apparel Stand Out Above The Other Safety Clothing Suppliers? 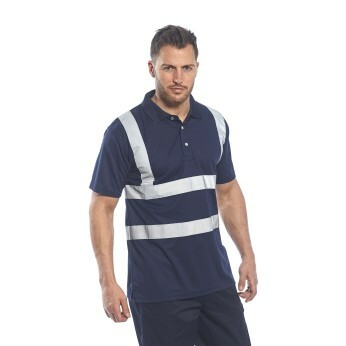 At TSA we provide the top brands and makers of safety apparel at reasonable prices because we know how important it is for our customers to be both visible and protected on the job. That's why we are happy to work with you to find the perfect solution for your safety needs. Can't find what you're looking for? Don't worry, we'll do our best to special order it for you. 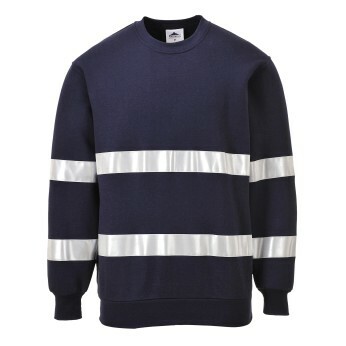 Need to place a large order for an upcoming project? Contact us today to learn more about our large order options. 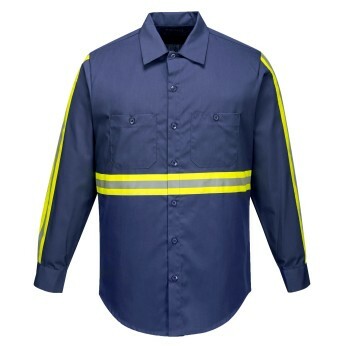 In order to better serve you, your business, and the workers who depend on you, Transportation Safety Apparel offers all the most popular brands in protective clothing and gear. Our wide selection offers you the opportunity to decide exactly what you are looking for and find the products that will best fit your individual needs. Rather than placing a number of orders with a dozen different companies, come to TSA for a convenient, one-stop shopping experience. There are a number of ways for your business to purchase from TSA. You can call in to speak with our representatives, order through our catalog, or purchase online right through our website. We even offer large account services to better assist our larger clients. 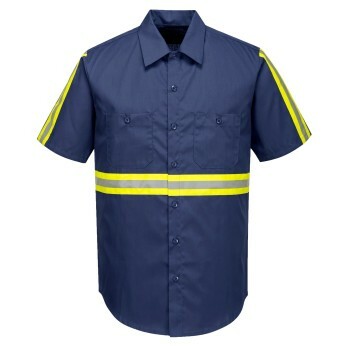 Make Transportation Safety Apparel, Inc. your one stop shop for safety clothing and accessories. We will work with you to make sure you and your employees have all the protection you could ever need.